The Photoshoot fee of $200 includes personal styling and concept consultation,wardrobe/styling assistance, access to our studio wardrobe and accessories, photoshoot time and editing. Your personally styled shoot will last until we get the images that meet your needs and make you feel fabulous! We will have plenty of time for outfit and accessory changes and one on one pampering. I will guide you through posing so that you will be model perfect in your images! 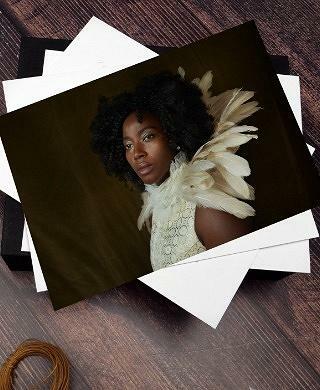 After your shoot, we will sit down together and select your favorite images for prints. Purchase only what you love! 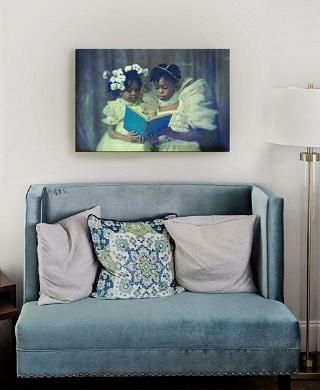 Display your images in prints, frames, canvases, or albums. All products are archival quality using professional print lab services, guaranteeing you images and memories last a lifetime. a la carte or as a collection. Albums-- make wonderful heirloom keepsakes to pass down through generations. Select leather, metal image, or an acrylic cover. Wall Art and Gallery Wall frames, materials, and sizes are carefully selected an arranged for you to suit your space and decor. Images can be color graded to match your home!